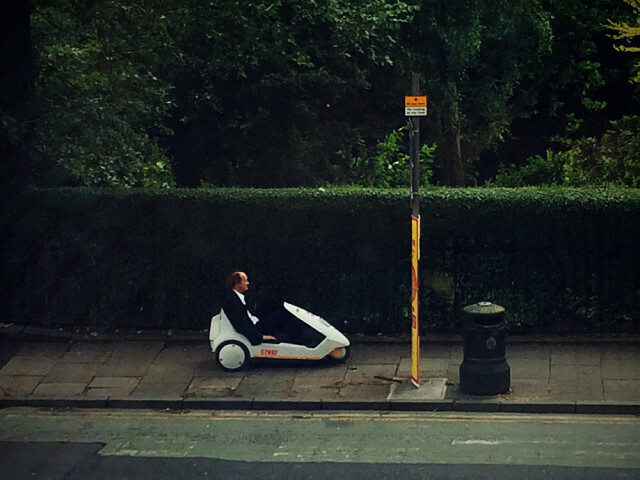 ....a Sinclair C5 view. I think I'll quite enjoy my new desk. Earlier, I met Owen at the Anime shop to help him choose and more importantly assist with the funding of an Attack on Titan school bag. It's a manga thing apparently.